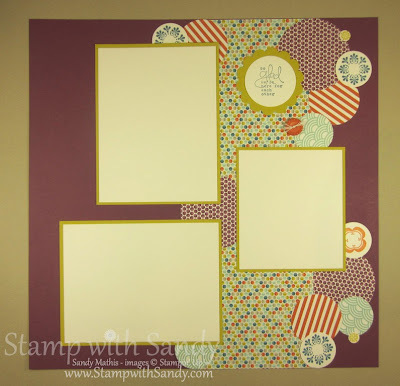 Stamp with Sandy: Control Freaks Blog Tour: Sale-A-Bration! Control Freaks Blog Tour: Sale-A-Bration! Welcome, Stampers, to this month's Control Freaks Blog Tour! 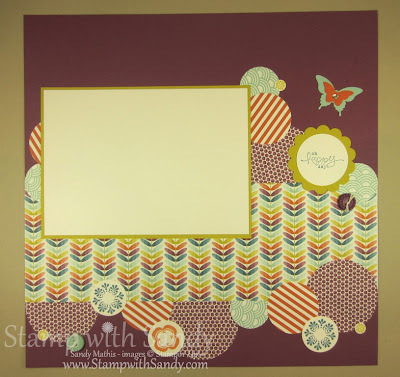 This month we are featuring projects made with products from the Stampin' Up Sale-A-Bration Catalog. This promotion is beginning in only two days. 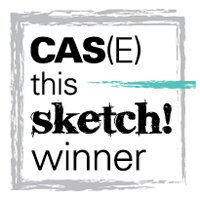 There are so many amazing products that can be earned for free, and we can't wait to show them all to you! 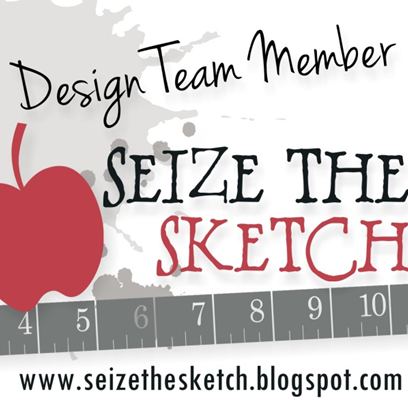 You may have arrived here from the blog of super-talented Justin Krieger. His projects were awesome, as always, don't you think? After you're done checking out my projects, be sure to scroll all the way to the bottom of this post for a link to the next blog on the tour. 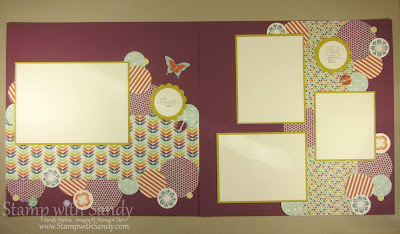 I have two projects to share with you today, a card and a scrapbook page spread. My first project is the card. I love the color combination of Pool Party and Island Indigo, with a little splash of Tangerine Tango. Several Sale-A-Bration products were used for this card. 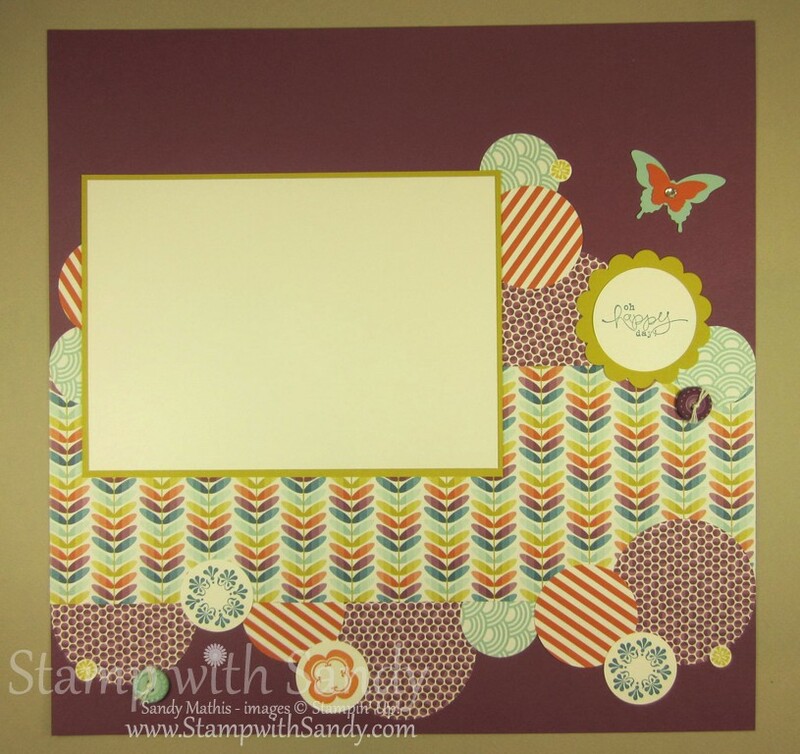 The lovely Sycamore Street Designer Series Paper can be seen in the background. The greeting and the stamped butterfly image are from the Bloomin' Marvelous Stamp Set. The white background behind the butterflies was embossed with the Vine Street Embossing Folder. The butterflies were punched with two coordinating punches, the Elegant Butterfly and Bitty Butterfly Punches. One little pearl is the only embellishment needed. For the scrapbook pages, I went with a colorful circle theme. They were super fun and easy to make thanks to a bunch of punches! All of the paper patterns you see are once again from Sycamore Street Designer Series Paper. Two Sale-A-Bration stamp sets were used, Bloomin' Marvelous (for the greetings) and Madison Avenue (for the stamped images in the circles). 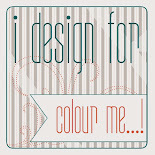 The pretty buttons are from the Sycamore Street Ribbon and Button Pack. Everything in this blog post that's in bold type can be earned free with a $50 order during Sale-A-Bration. To request a catalog you can click here, or you can order online here beginning January 22. Thanks for visiting today! Be sure to move on to the next blog on our tour, Jason Casper. He has some awesome projects you won't want to miss! Absolutely adore the layered butterflies and the way they pull out the color of the DSP. And the scrapbook pages are wonderful - love the circles upon circles! Such lovely projects Sandy! Your scrapbook layout is just wonderful! Thanks Sandy, these are such fun projects! Sandy, fabulous card and pages! I have saved your pages into my "someday" folder. 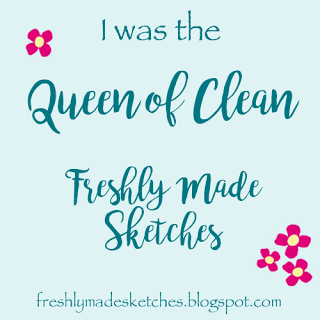 Because, someday, I'm going to scrapbook again! Great stop on the tour! Fantastic! Love the pages and I too saved them for a rainy day...well, maybe snowy! Thanks for sharing! 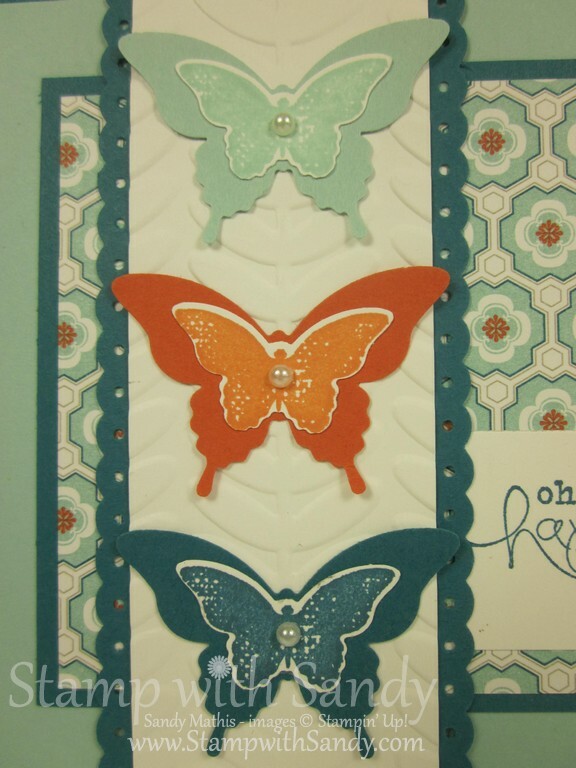 The color combination you used for the first card really made those butterflies pop! The scrapbook pages are so great! Beautiful card...butterflies and lots of great colors! Same for your scrapbook pages! 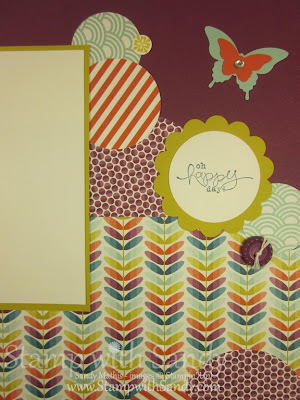 Love your scrapbook pages - the circles are so fun!